Cleveden House is a four star guest house, situated in the heart of St Andrews, only a short walk to the Links, which includes the famous Old Course, University and historic town centre. 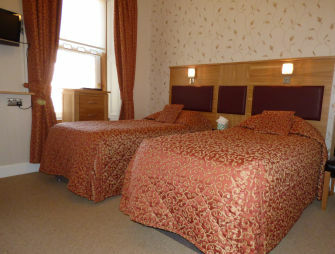 All rooms have been tastefully refurbished to a high standard. 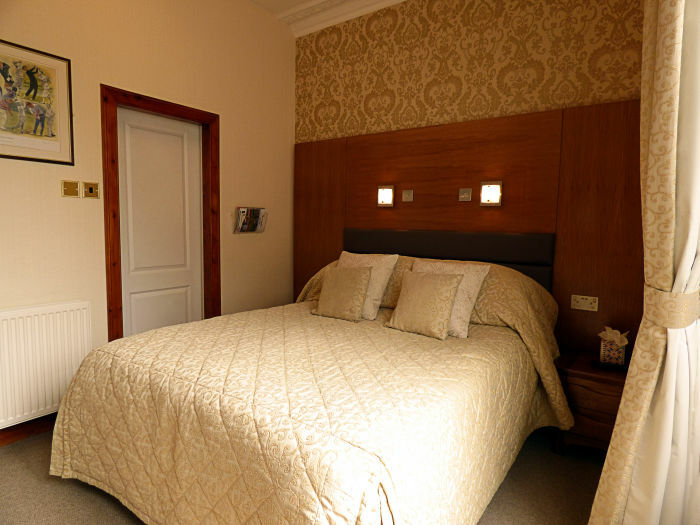 Your comfort is important to us, and we strive to make your stay in St Andrews as enjoyable as possible. To get your day off to a great start, breakfast is served in the downstairs dining room, between 07.30 and 09.00. Hot dishes are cooked to order from our extensive menu, including vegetarian and vegan options. We try to use fresh local produce in all our dishes. Continental breakfast can be arranged for that early T Time. If you would like to make an enquiry, please contact Charlie and Ray by clicking onto Contact page or you can Book Now using Freetobook.